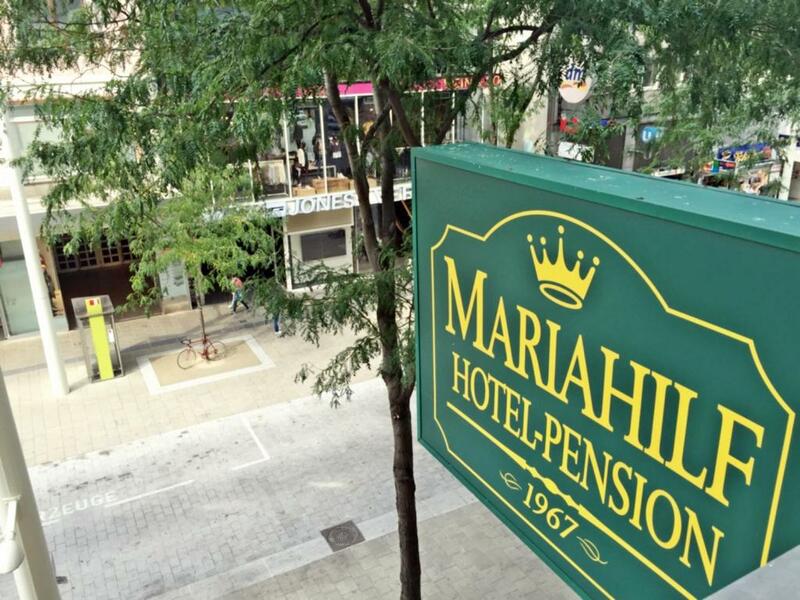 Lock in a great price for Pension Hotel Mariahilf – rated 8.3 by recent guests! 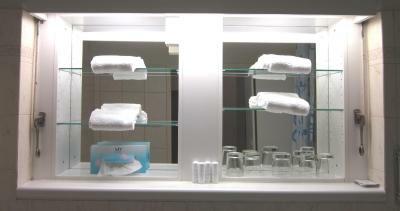 I like the hospitality of the person at the reception, the location and the cleanliness of the room. I would like to express my appreciation to the Hotel Staff, they were very friendly, helpful and treat their guests well. Great breakfast! 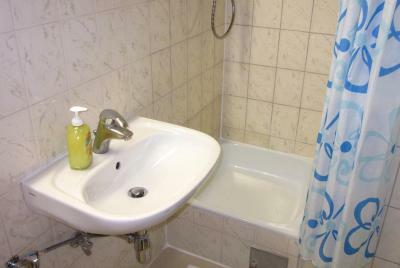 It really suited my needs, cozy hotel in very convenient location. Recommended for an overnight stay. 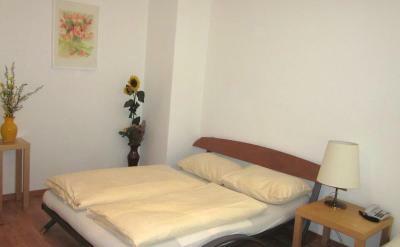 beautiful old house, spacious quadropole room overlooking mariaHilferstrasse. 11 rooms, very peaceful fine atmosphere. 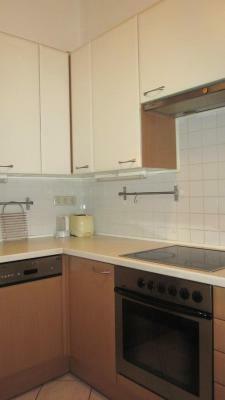 Close to Museum Quartier, good shopping,the U-bahn. I recommend this place. I like the location. Very central, commercial area, close to the museums and opera house -15-20 minutes walking distance- The breakfast is included and it is serve at a super market, across the hotel. Very good A cinema -kino- one block away. Films in the original language; mostly English. I watched Valerian. The Metro -underground- is just outside the front door -For connections to the airport; and the Line # 3 to the bus station, directly. The location is EXCELLENT. The breakfast is nice. They take credit card. 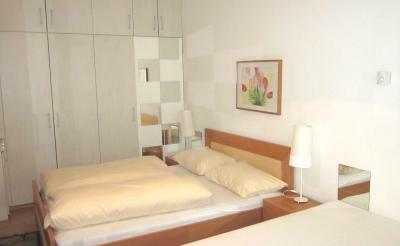 Location is perfect for tourists, room was clean and comfortable. Staff was very kind, and breakfast delicious. 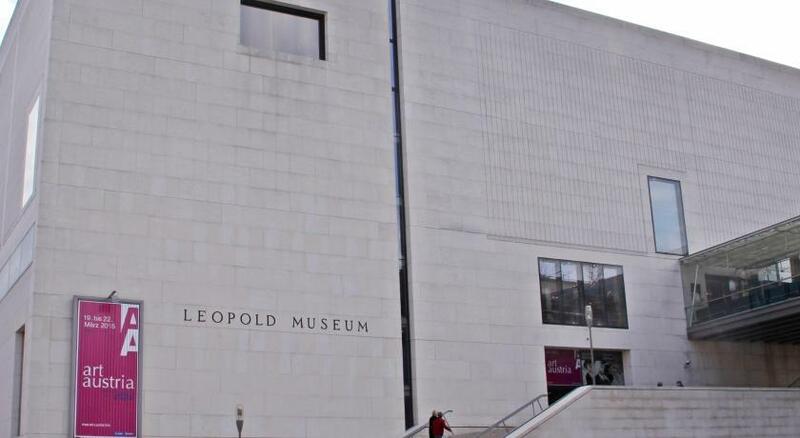 Good location, in a shopping street, close to metro, and within walking distance to city centre and even to Schönbrunn (with good shoes!). Very basic room, but clean. Quiet at night, slept very well. This Hotel is not very known amognst the Taxi drivers. We realized it when we landed at Wien Hbf. It costed us Euro 13. But two taxis who were in the que, decided not to take us. 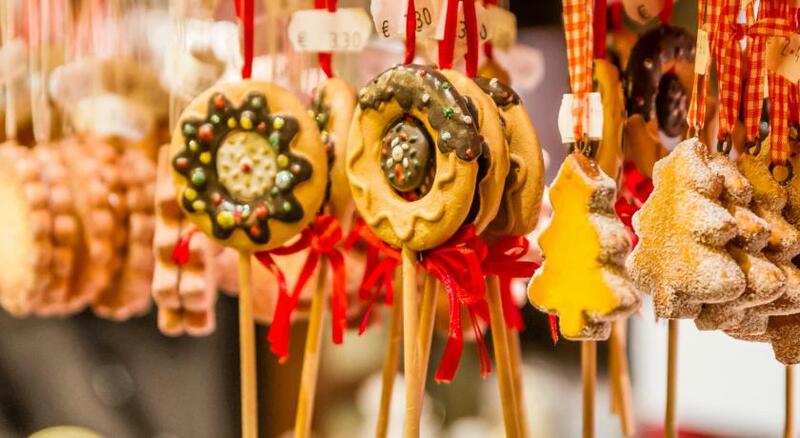 This is the best place for shopaholics and to go around the city as the hotel is right outside the Neubaugasse subway station. 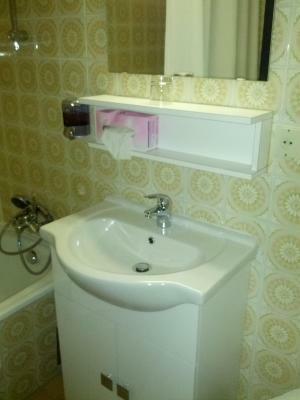 Hotel in the center of Vienna, within walking distance of many sights. Metro line U3 stop in front of the entrance. Cleaning and changing towels daily. Underground parking nearby and its price corresponds to the offered 18 euros per day paid only through the hotel. Breakfast is wonderful and is on business days in the coffee of the Merkur supermarket just opposite. The price there is the same if you go freely. 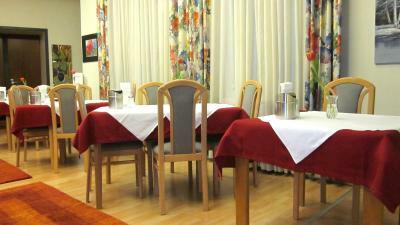 Pension Hotel Mariahilf This rating is a reflection of how the property compares to the industry standard when it comes to price, facilities and services available. It's based on a self-evaluation by the property. Use this rating to help choose your stay! Pension Hotel Mariahilf is located directly on the Mariahilfer Straße shopping street, with the Neubaugasse Underground Station (Kirchengasse exit) right outside. Free WiFi is available. 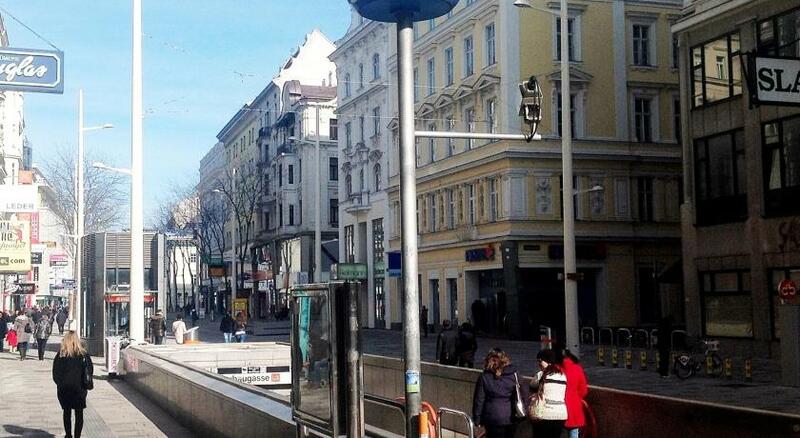 The center of Vienna can be reached by underground in 5 minutes. 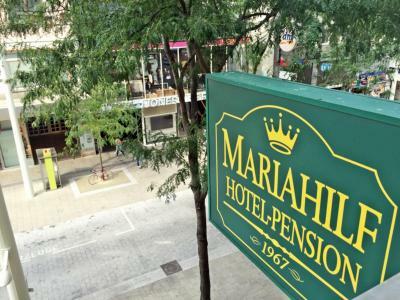 Rooms at the Mariahilf Pension Hotel come with cable TV, a mini-bar, and a private bathroom. From Monday to Saturday, breakfast is served in a café across the street, and you can choose from 6 different breakfast options. On Sundays and public holidays, breakfast is served in the hotel. The street outside the hotel was recently renovated and turned into a shared space for pedestrians and cars. 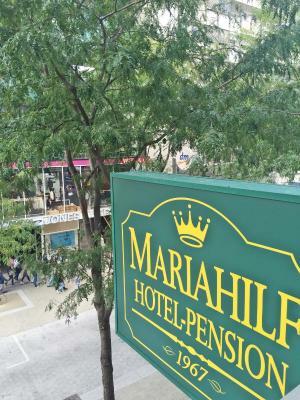 When would you like to stay at Pension Hotel Mariahilf? 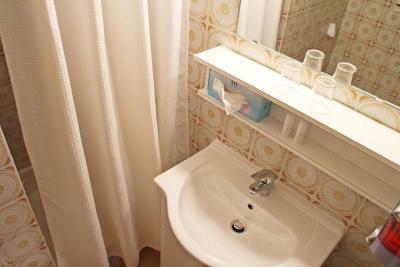 This spacious apartment has 1 triple bedroom and 1 twin bedroom. The separate living room has cable TV, while the kitchen is equipped with a microwave and a fridge. The bathroom has either a bath or a shower. 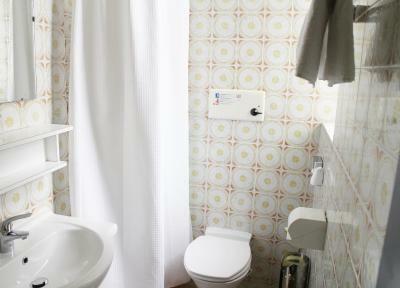 This family room consists of 2 connected twin rooms, each with a bathroom and a toilet. 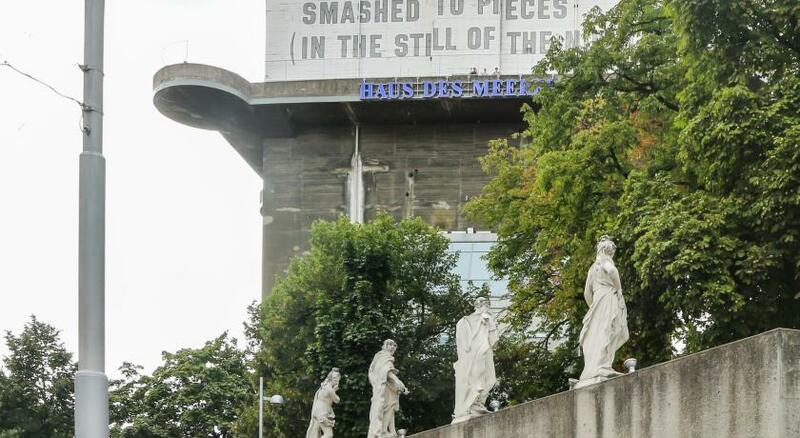 House Rules Pension Hotel Mariahilf takes special requests – add in the next step! Pension Hotel Mariahilf accepts these cards and reserves the right to temporarily hold an amount prior to arrival. Please note that the reception is open from 07:30 to 22:00. If you arrive after 22:00 please inform the hotel in advance. You can use the Special Requests box when booking or contact the property. Please note that from Monday to Saturday, breakfast is served in a café across the street. 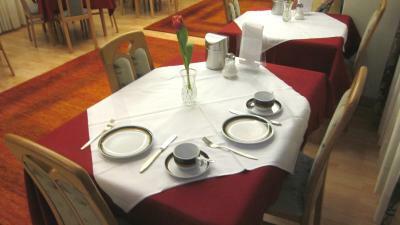 On Sundays and public holidays, breakfast is served in the hotel. Please note that special requests such as quiet rooms or separate beds are subject to availability and therefore can not be guaranteed. The hotel is located in an old building. Some renovation will be good. There was little light in the room that looked at the other outbuildings. 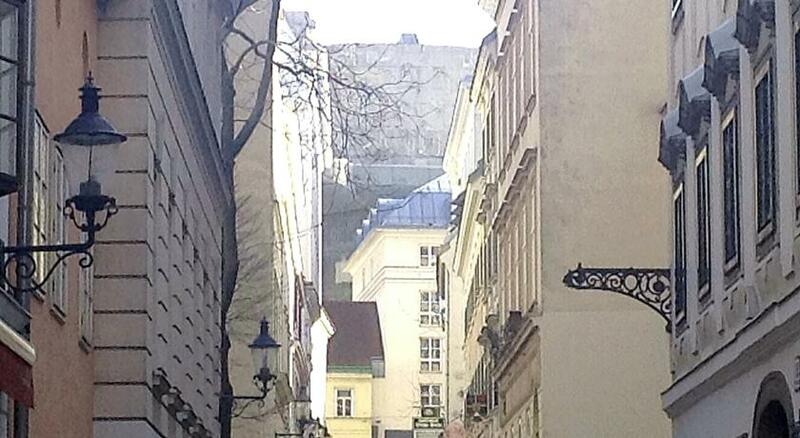 Perhaps it is not like this on the part of Mariahilferstrasse. Minibar on the desk in front of the window hindered the access to the window. It is not necessary to change the bed clothing every day during a longer stay. I liked the location in the pedestrian area. It is certainly not easy to maintain this typical old house. So it is good to find a hotel here. Very nice location. Everything is close including metro station. Very quiet room. Exactly as described. Breakfast was good. 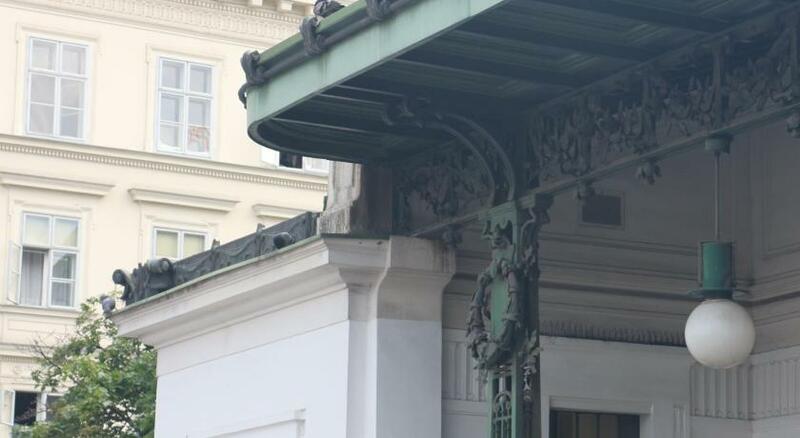 All in all, relatively speaking to Vienna, good value for money. Very good sound proof windows. 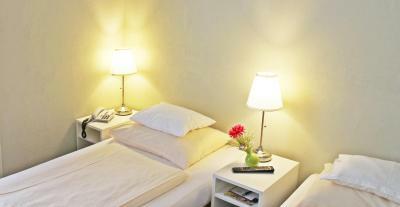 Spacious and clean rooms, friendly staff and a very nice location.